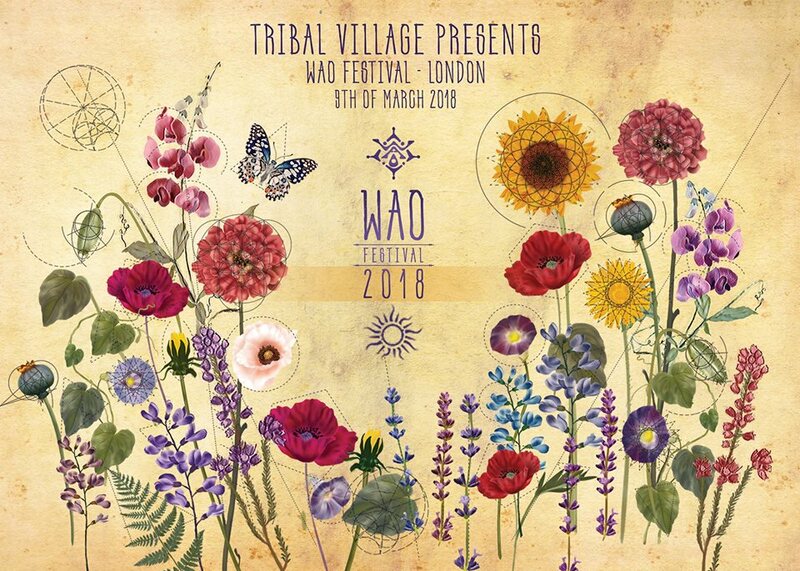 The Tribal Village team is thrilled to present one of the most eclectic and innovative psychedelic events in Europe: the WAO Festival 2018 Visionary Ecotecture Gathering. The 4th edition of WAO is scheduled for 14–19 August 2018 and confirms its scintillating formula of 5 blissful days of psychedelic arts and culture in Central Italy. A stunning natural view provides the backdrop for WAO’s Dance Playground that will host some of the most cutting-edge psy trance acts – including Kalya Scintilla aka Merkaba, Eat Static, K.I.M., Journey, Rastaliens, Parasense, Electrypnose, Sonic Species, Dust and many more. We’re excited to also be part of the festival program as Journey aka Jay OM, Mononegro, Regan, Dust & Eat Static will all be performing at WAO too! Check out the WAO website and join us for what promises to be one of the highlights of the summer. Tickets are up for grabs on www.waofestival.org/en and paper tickets will be available at the event in London on 9th March. there's a NCP Car Park just 100 metres from the venue. Join the event page for updates! WIN tickets to Tribal Village Presents: WAO Festival London on HarderFaster! HINT: you need to be logged on to HaFa to see the comp!